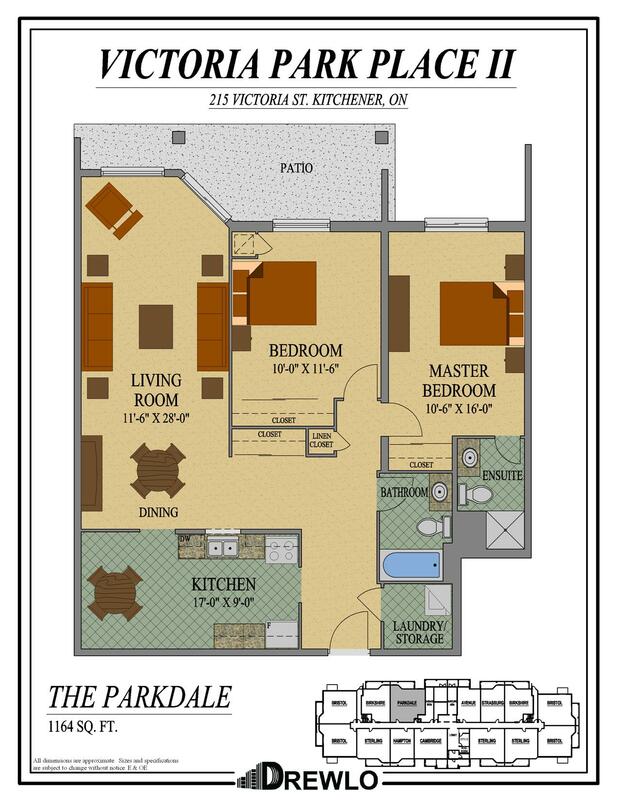 You can't find better views in Kitchener, Ontario than at Victoria Park Place II! 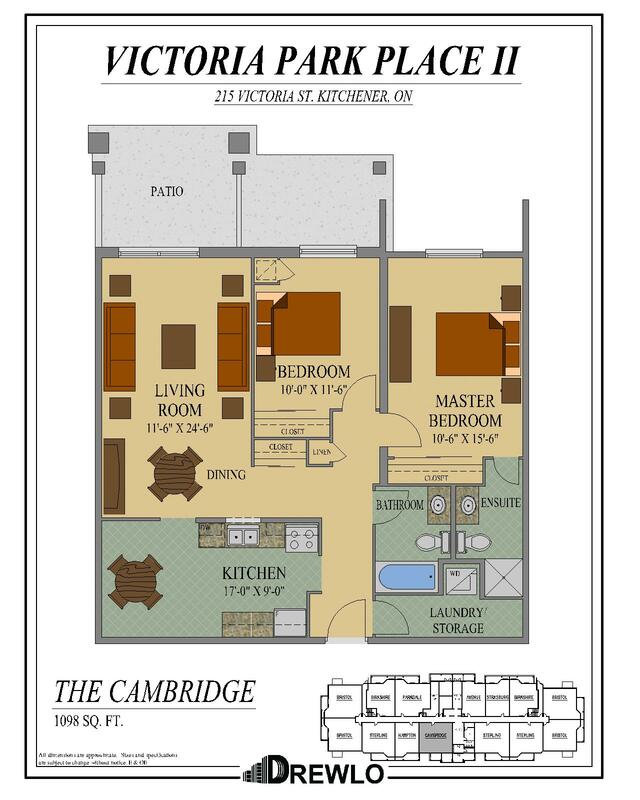 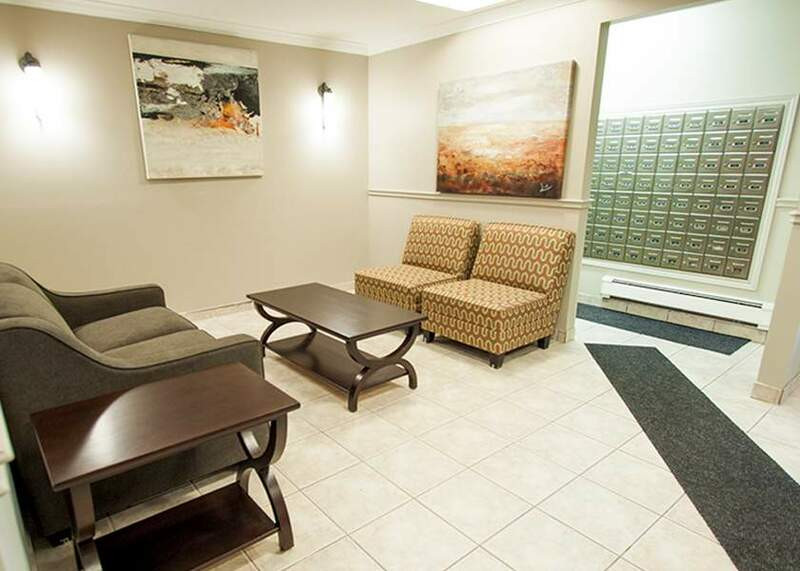 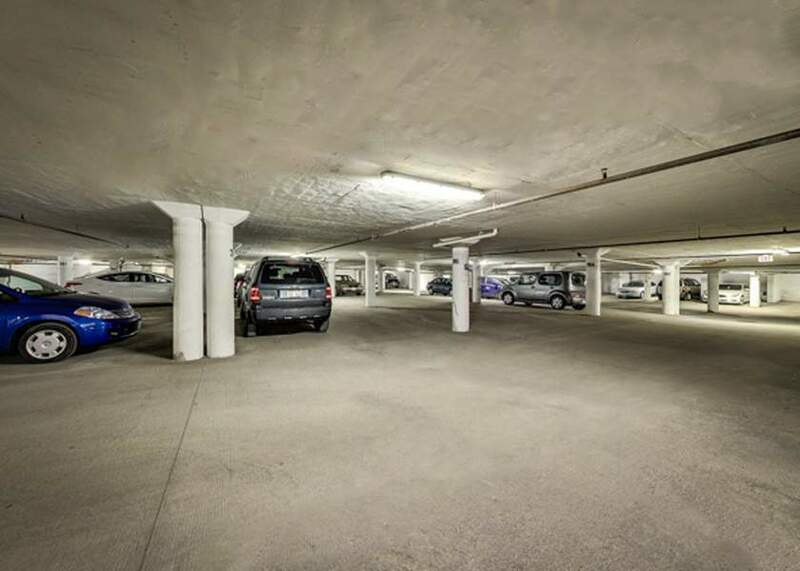 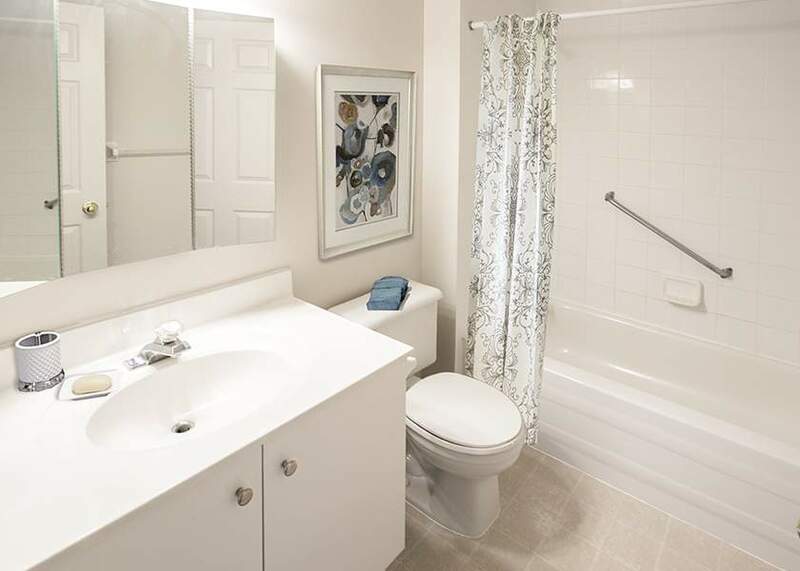 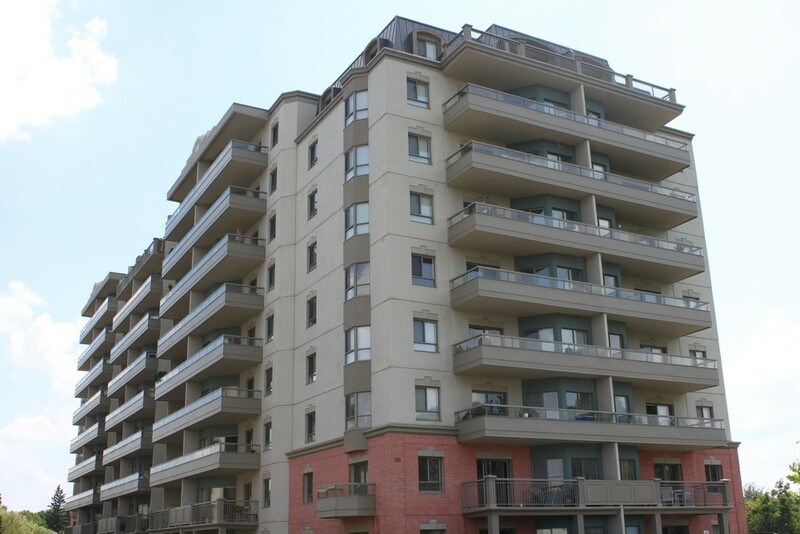 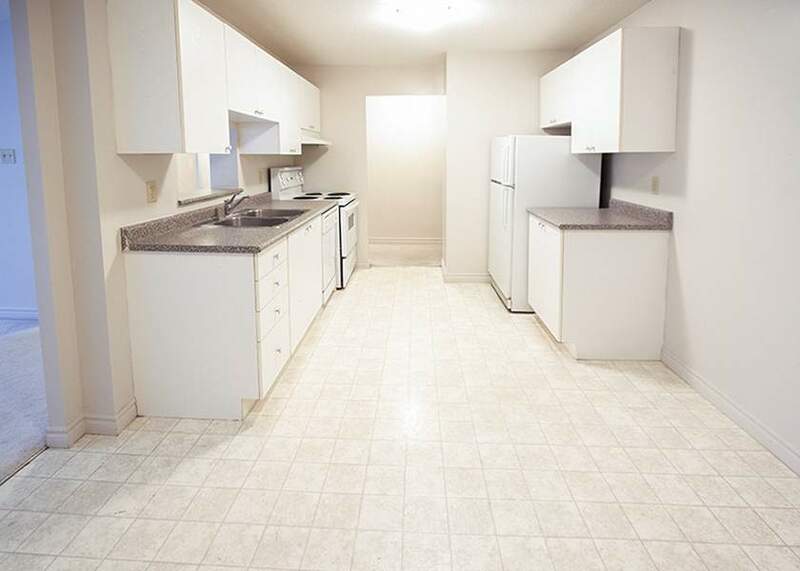 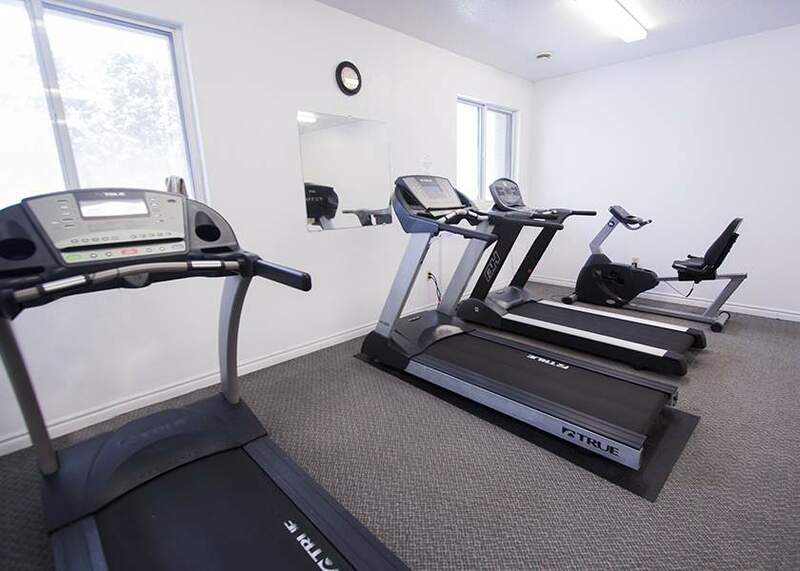 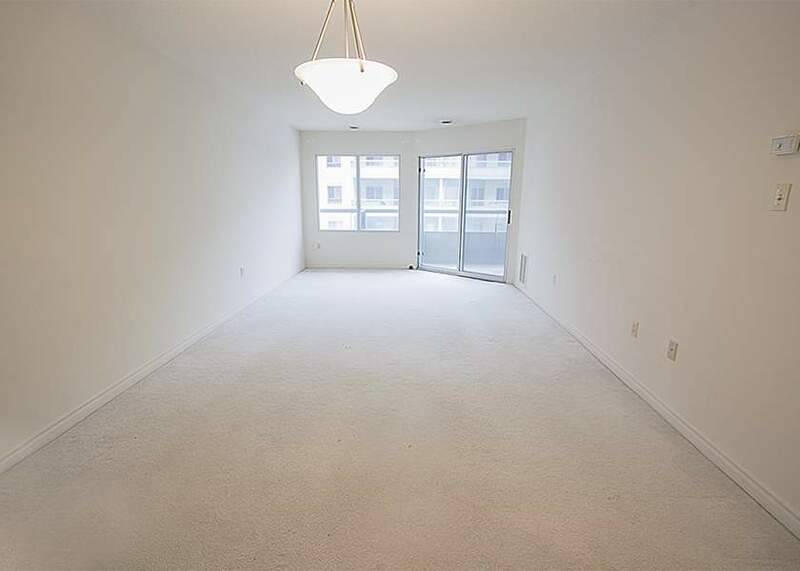 These Kitchener Apartments for Rent are located right next door to Victoria Park, you can walk downtown and to many nearby amenities like bakeries, cafes, restaurants, retail and more. 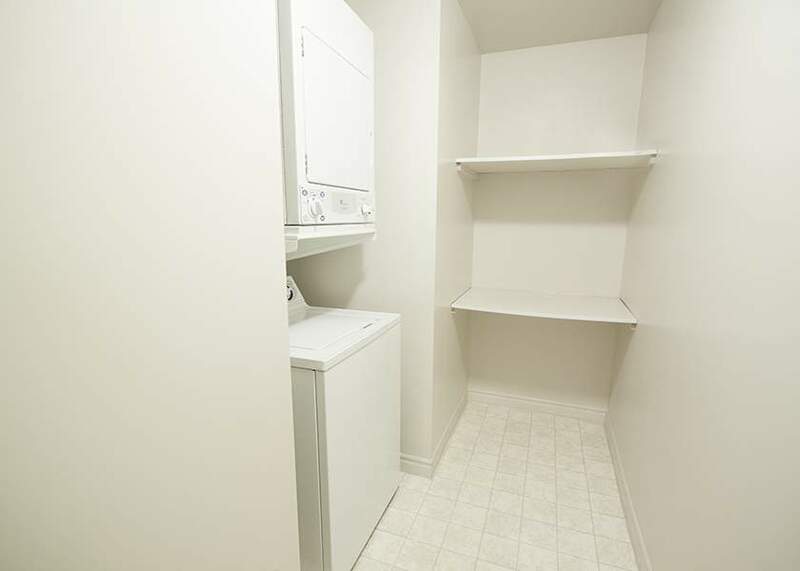 In-suite laundry, dishwashers, Individual thermostats, and air conditioning are just some of the comforts you'll find inside. 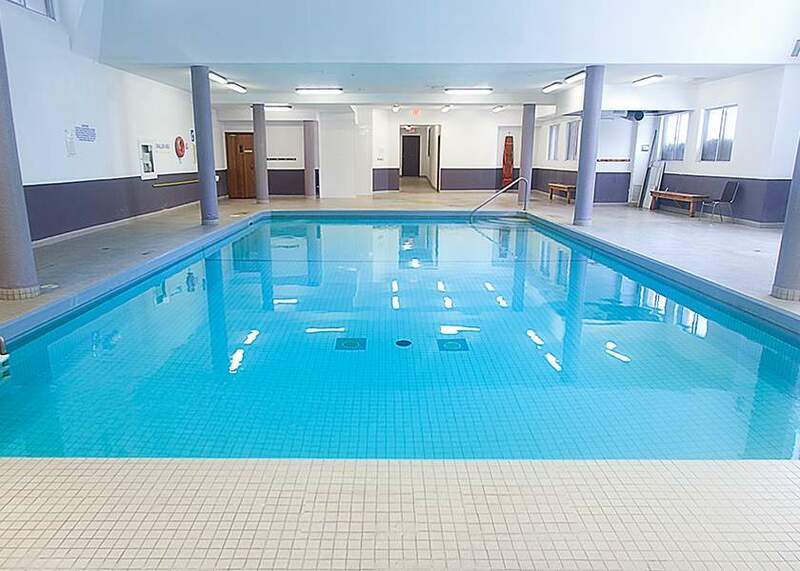 Each of our Kitchener Apartments for Rent has an indoor saltwater pool, hot tub, sauna and fitness room daily, and meet your neighbours in the social room! 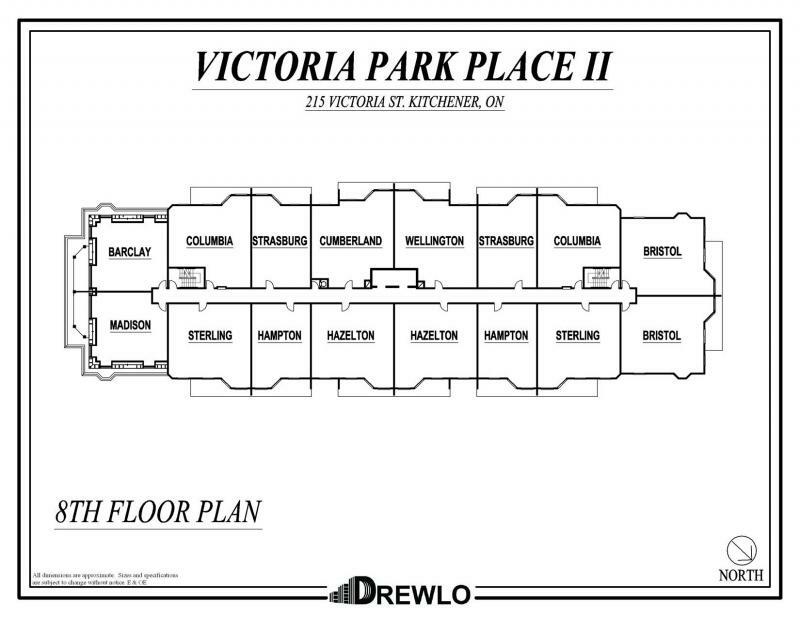 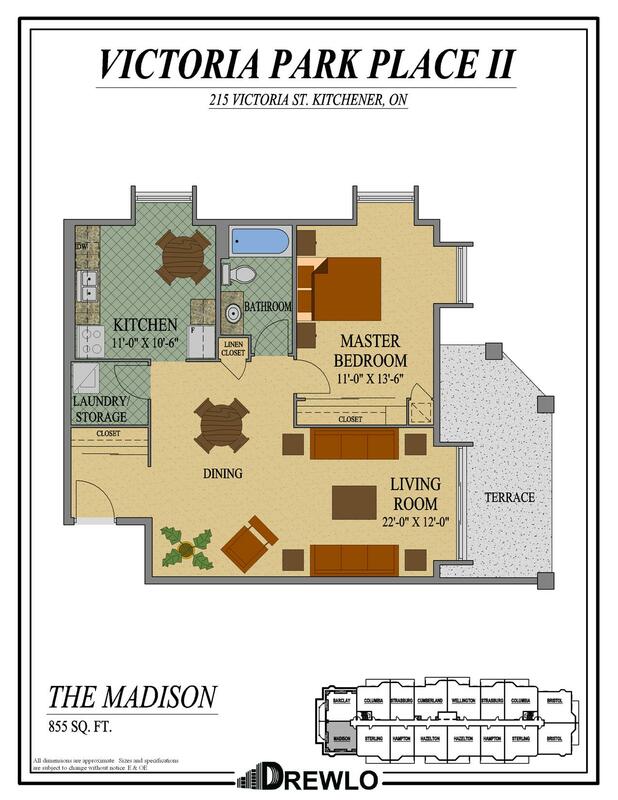 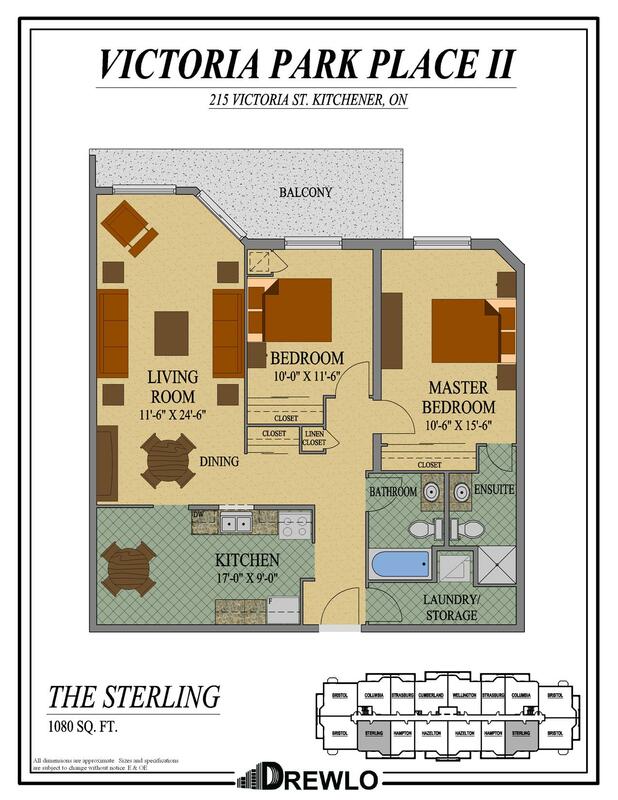 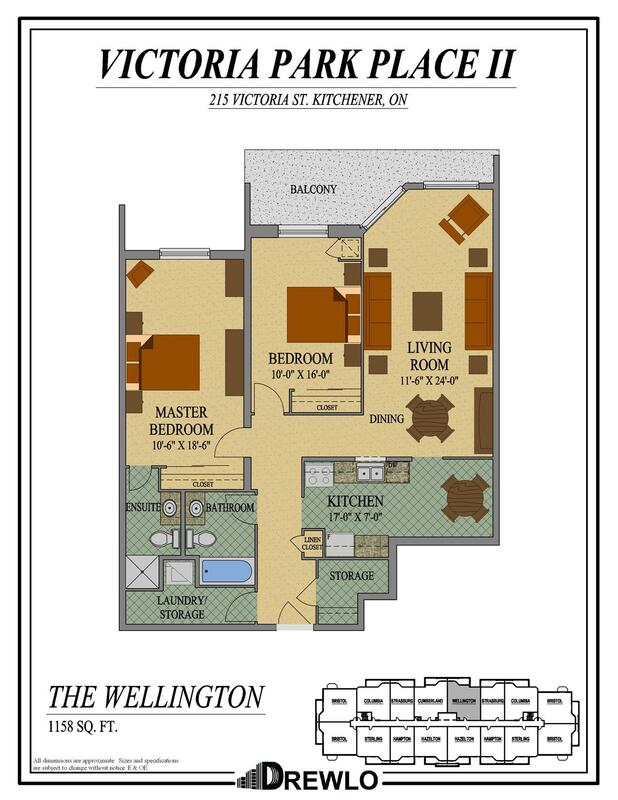 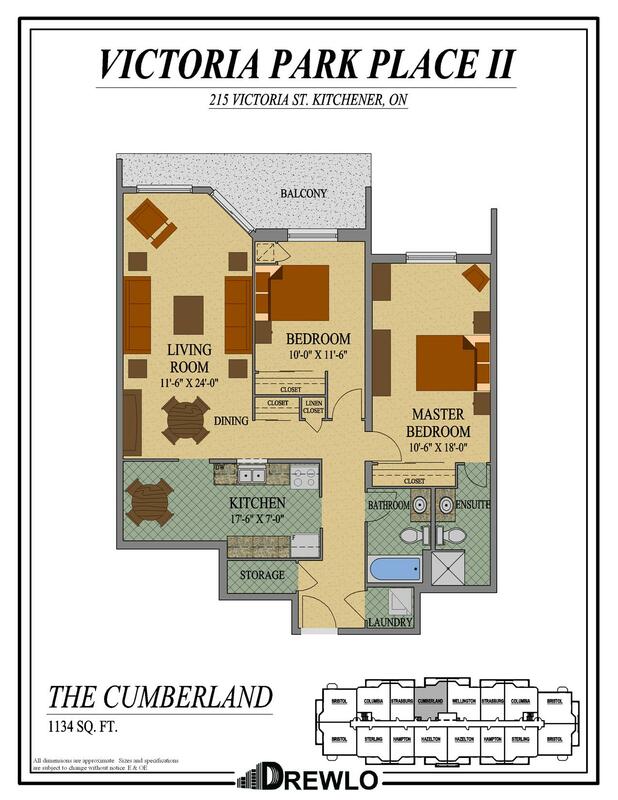 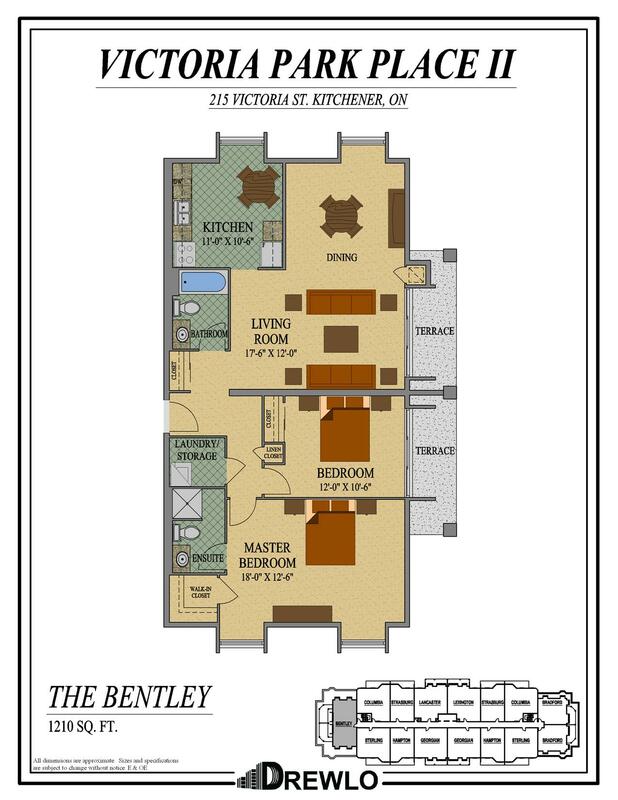 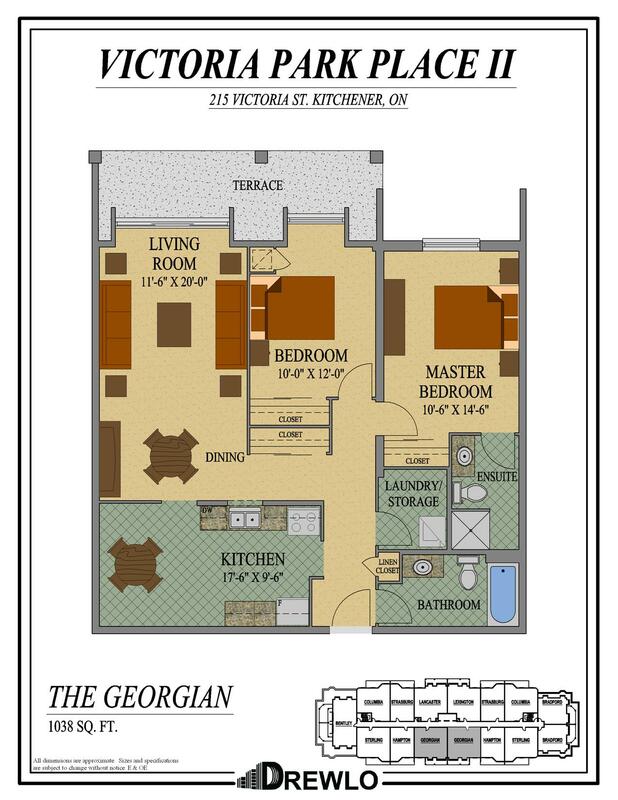 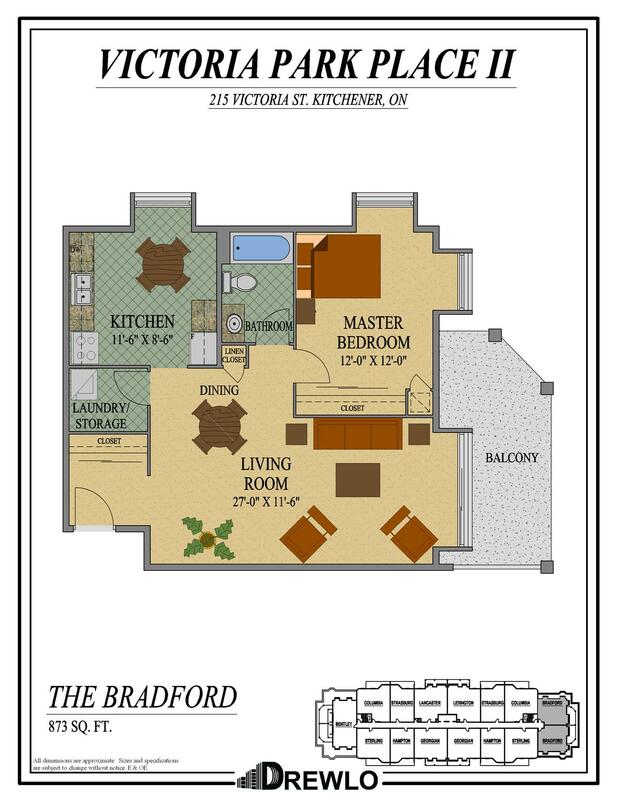 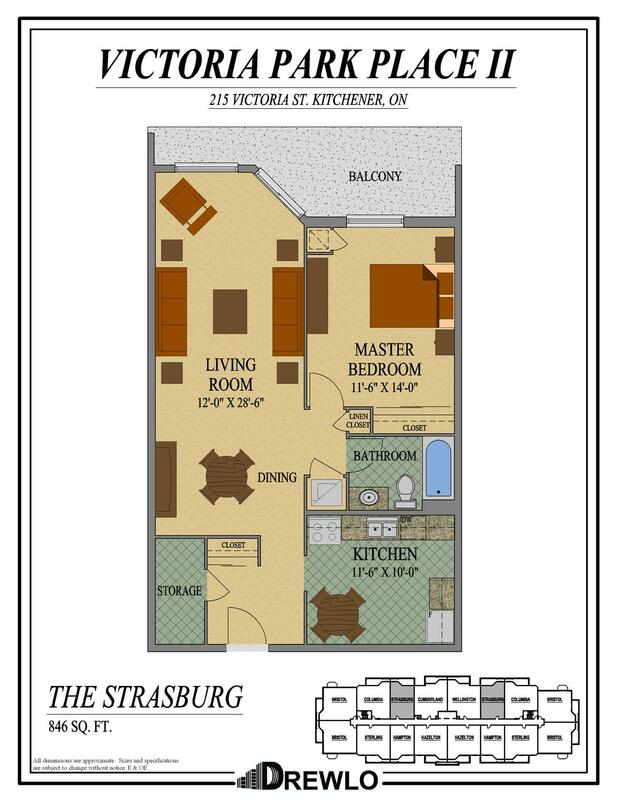 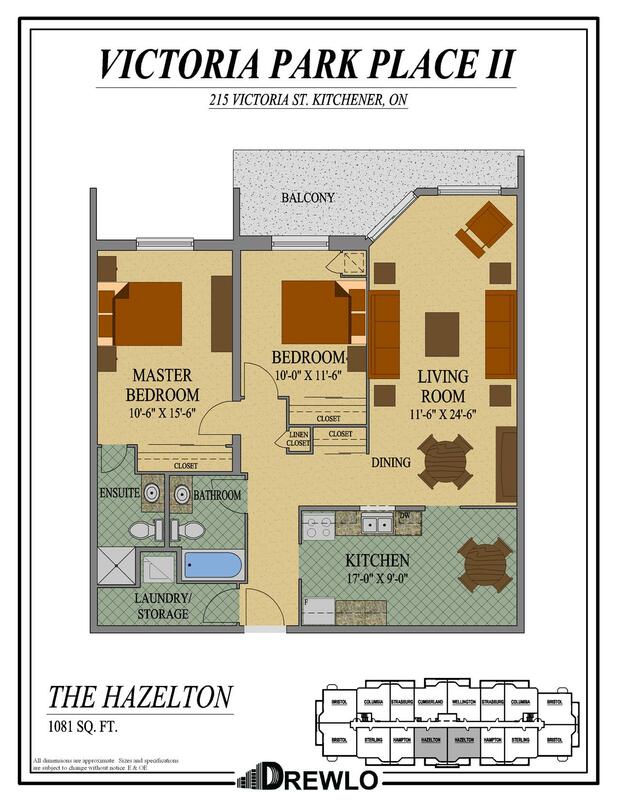 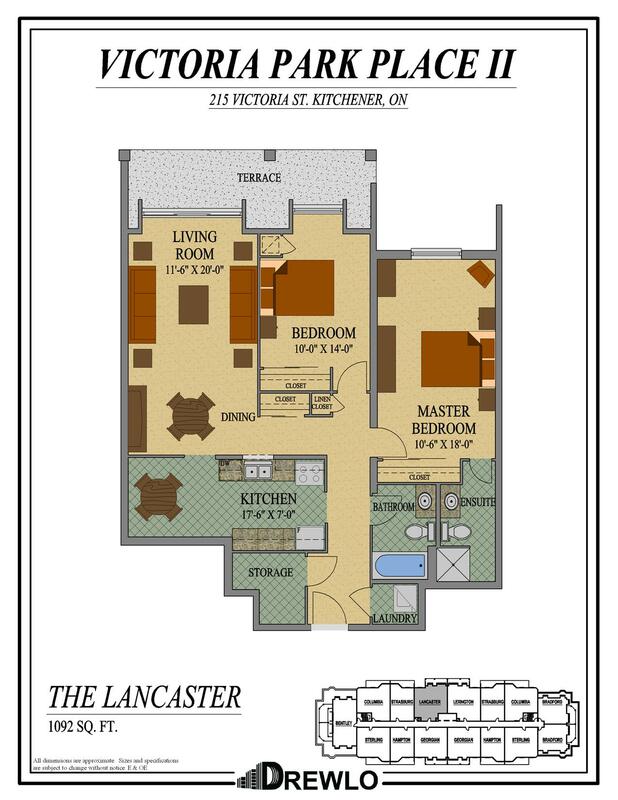 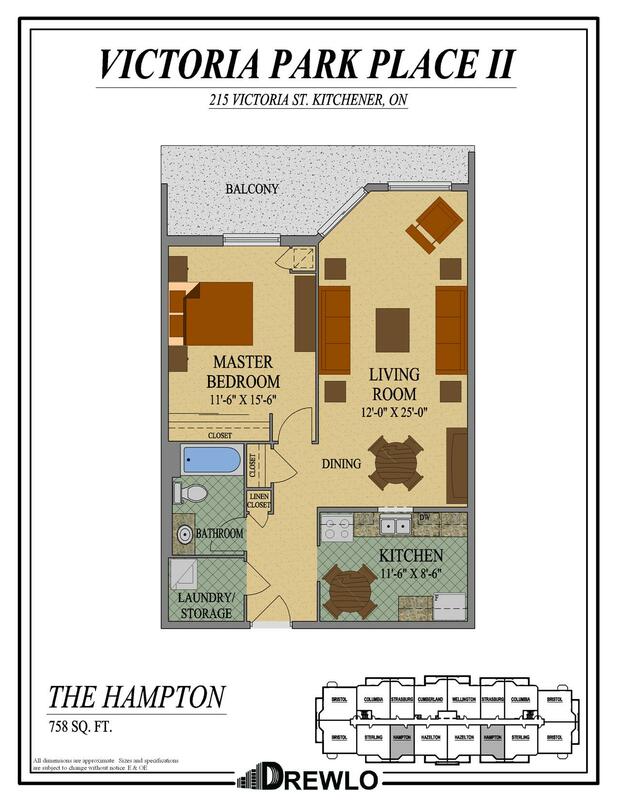 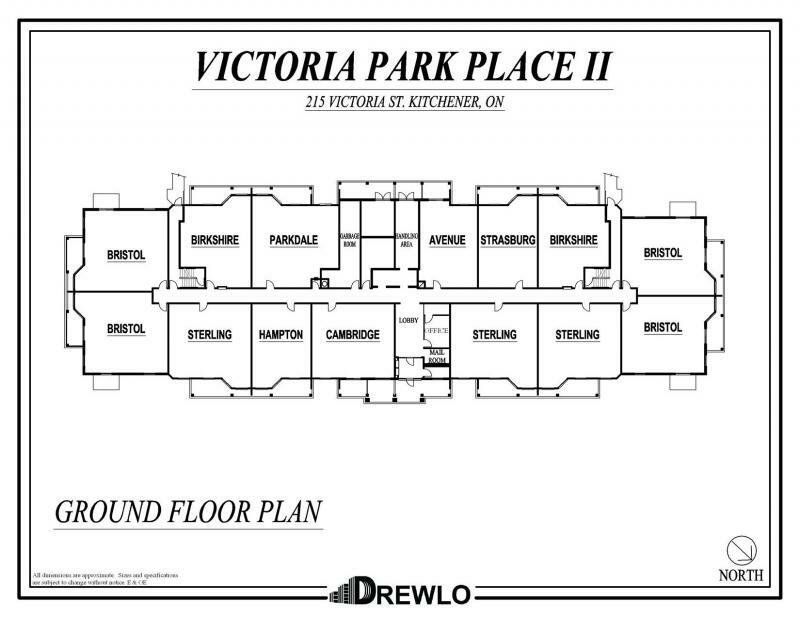 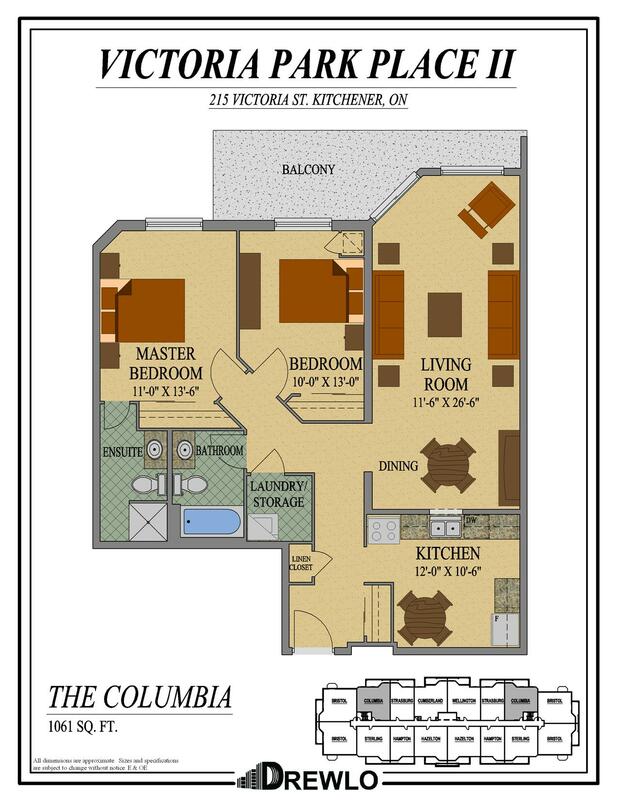 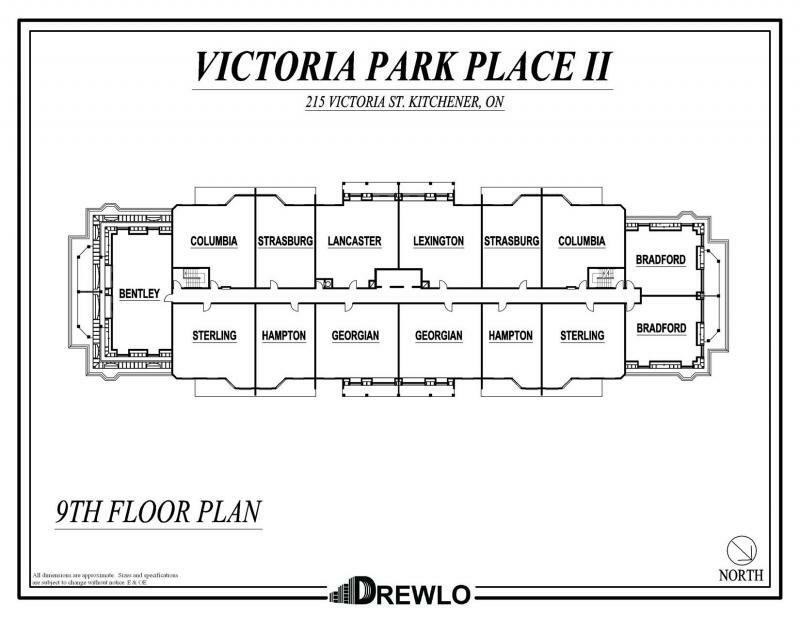 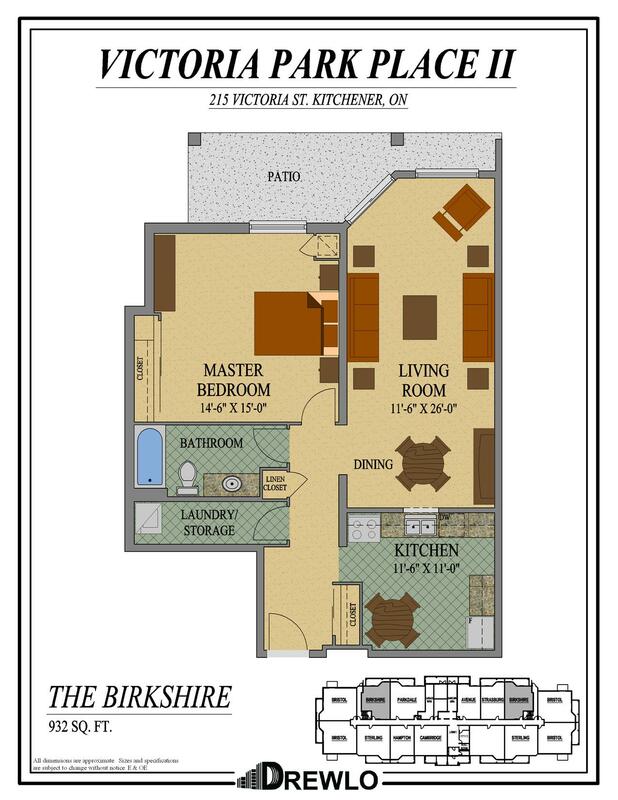 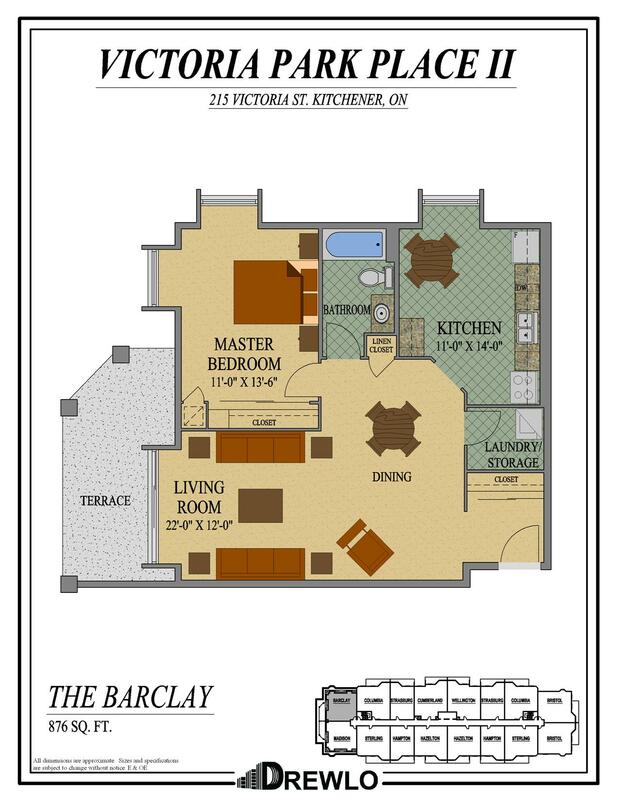 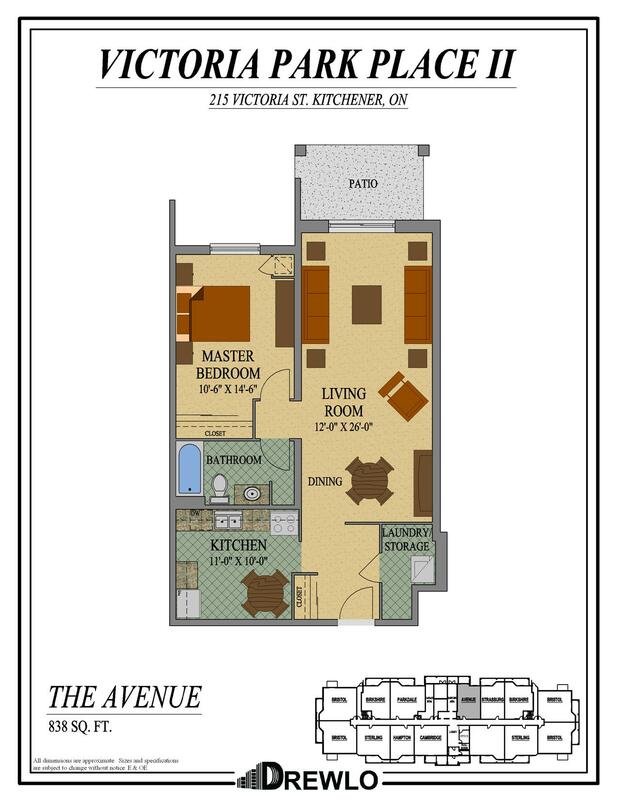 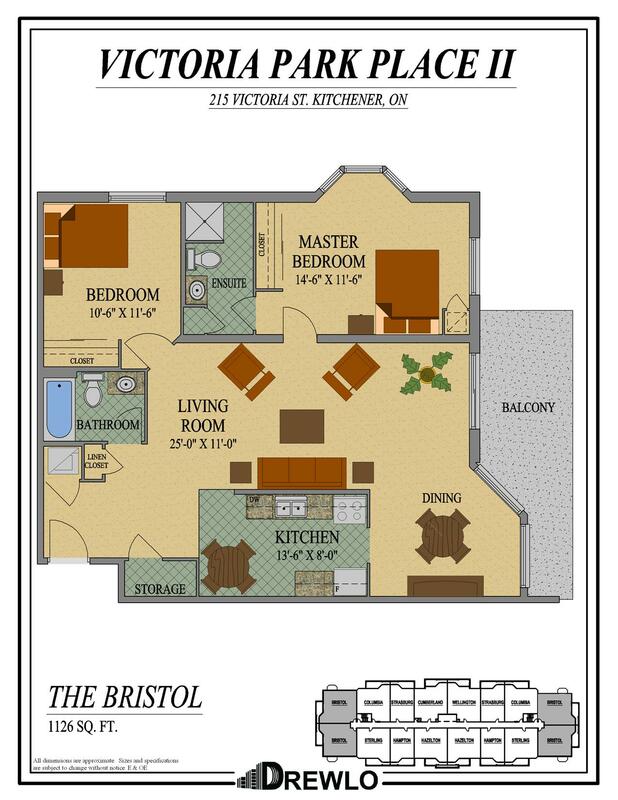 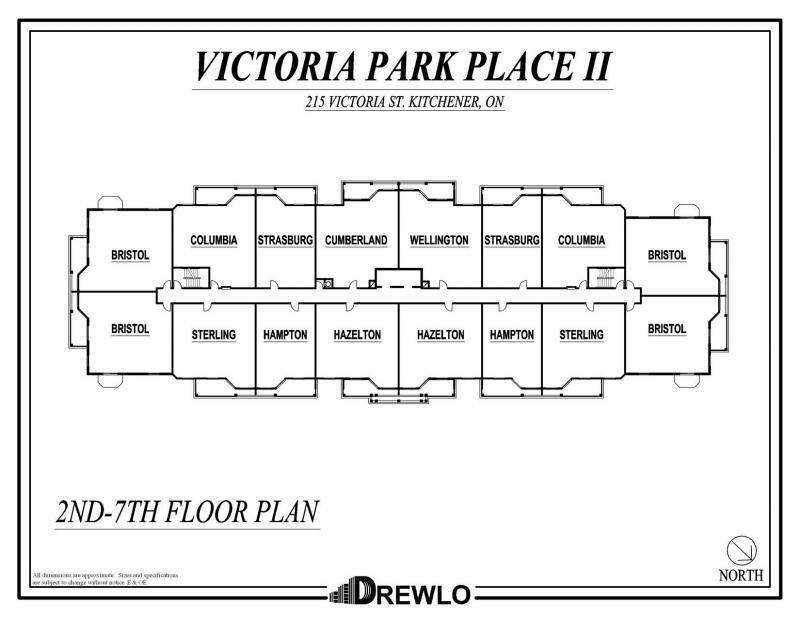 Inquire about our current rental availability by calling our on-site staff at (519) 571-0006.